A stunning detached mansion house located in an exclusive gated community opposite Calderstones Park. Boasting six bedrooms, three bathrooms, cinema room, Lounge, Large kitchen, Bar and Dining/Entertaining area. Substantial commercial premises located on Allerton road, south Liverpool`s busiest high street. The premises comprises of ground floor retail/leisure unit with two upper floors. The premises benefits from a large rear car park. Available as a whole or may split. marshall are delighted to offer for rent this beautifully presented family home. The property is located in the heart of Woolton village which is home to some of the finest restaurants and bars in Liverpool as well as a variety of shops and amenities. .
Tucked away in the sought after area of Mossley Hill is this luxury four/five bedroom property is proudly presented on the rental market,A simply stunning creation set in it`s own half acre of land featuring private gardens and gated driveway. Marshall property are pleased to present for rent this exceptionally large commercial space set over two floors with extensive scope to be utilised as a thriving commercial property. This large five bedroom detached property is located on Victoria way a peaceful Cul de Sac off the very affluent Victoria Road Formby. Located a short distance from the nature reserve and beach this property benefits from a quiet location whilst remaining close to local shops and stores. Four bedroom apartment located on Rodney street. This first floor apartment has been renovated throughout and comprises of a modern high specification kitchen, double bedroom and bathroom. With laminate flooring throughout, high ceilings and modern furnishings this is a must see property. In the heart of the affluent community of Calderstones, L18 just off Mather Avenue, sits a truly elegant three-bedroom home positioned on a quiet cul-de-sac location, proudly on the rental market with Marshall Property. marshall are delighted to offer to rent this luxurious 3 bedroom furnished apartment situated in Royal Quay. Located alongside the new echo arena and the world famous Albert Dock, this property is in the perfect city location for business, events, shopping, restaurants, bars and nightlife. .
marshall are delighted to offer for rent this luxurious two bedroom fully furnished apartment located in Gorselands park, a gated residential development facing Sefton park. The property is furnished to a high standard and is finished to a high specification with modern fixtures and fittings. 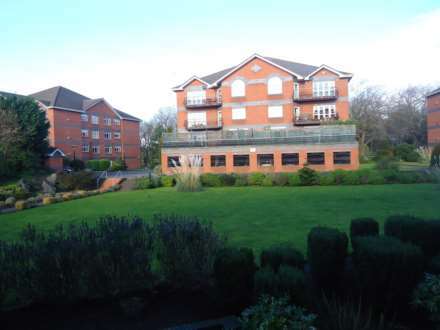 marshall are delighted to offer for rent this luxurious apartment in Maycroft House, a secure and exclusive development situated on Park Avenue between the sought after leafy areas of Mossley Hill and Sefton Park. **AVAILABLE NOW* **SKY TV & BROADBAND INCLUDED IN RENT**. 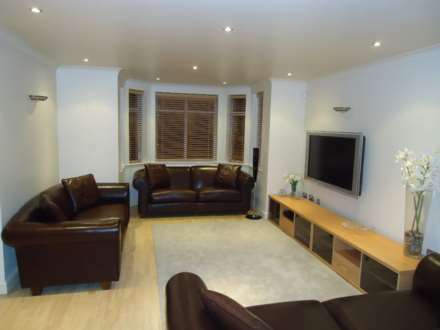 Marshall are delighted to offer for rent this fantastic duplex apartment situated in Hatton Garden.